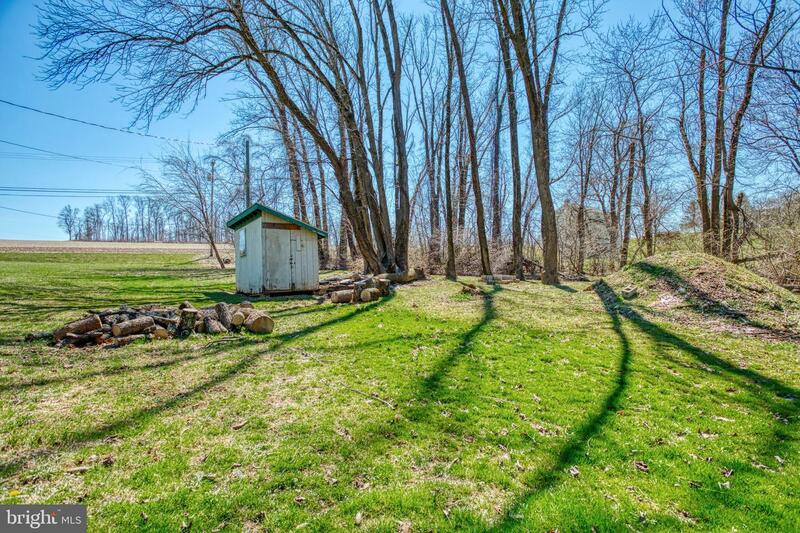 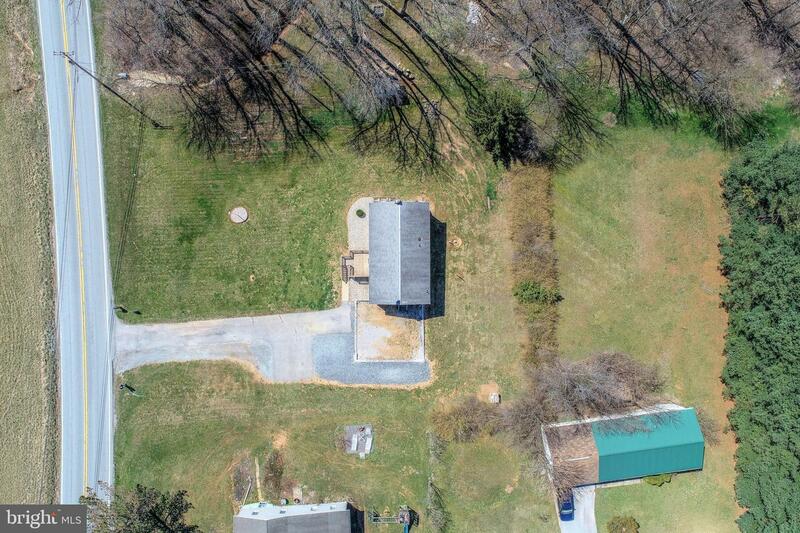 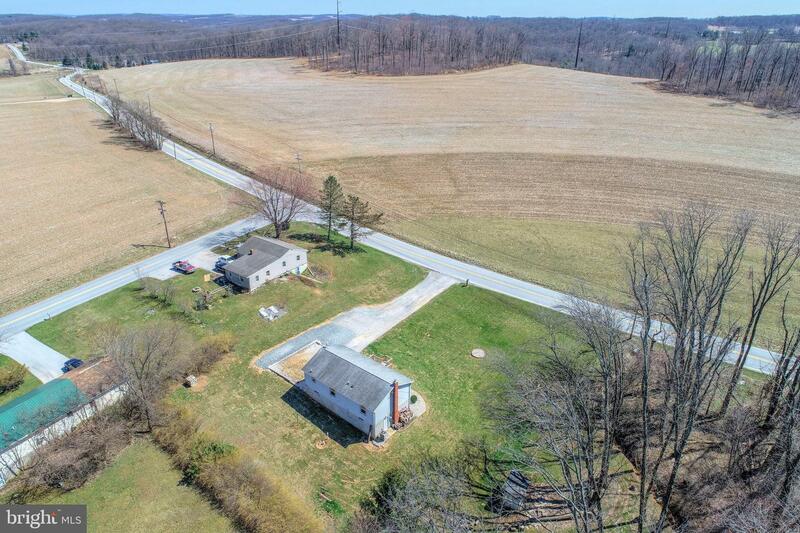 Here is your chance to own 1.3 acres of beautiful, serene country living! 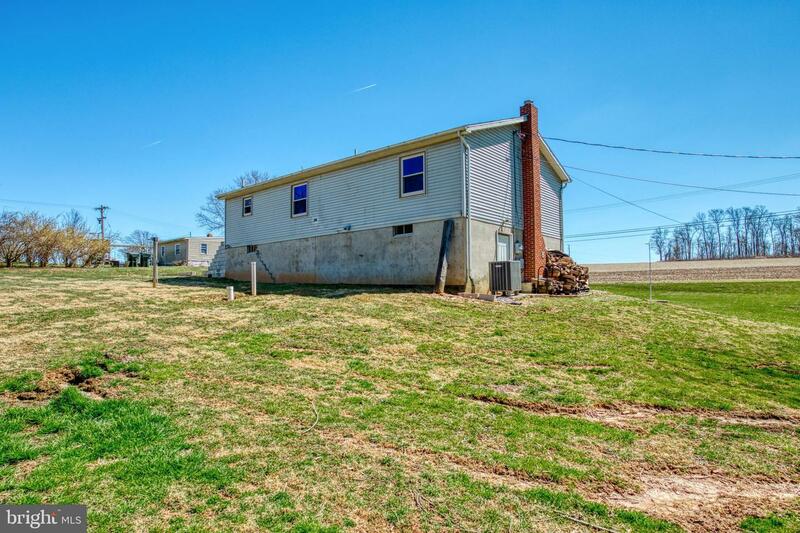 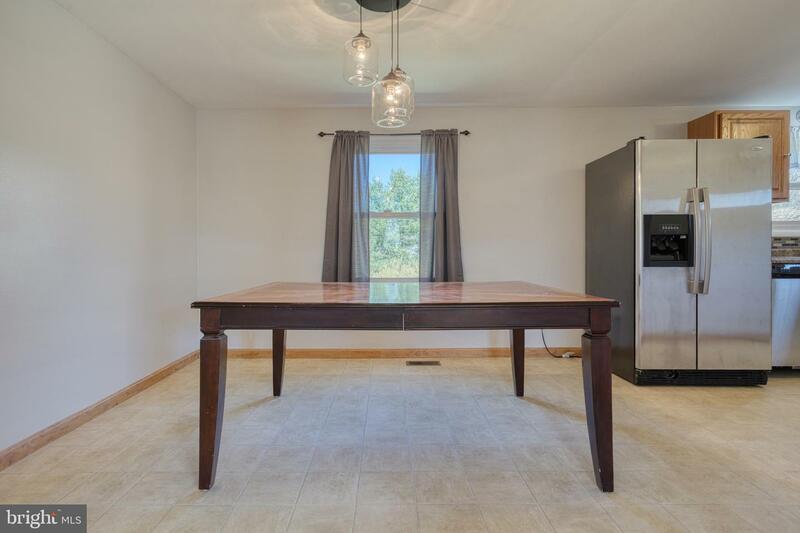 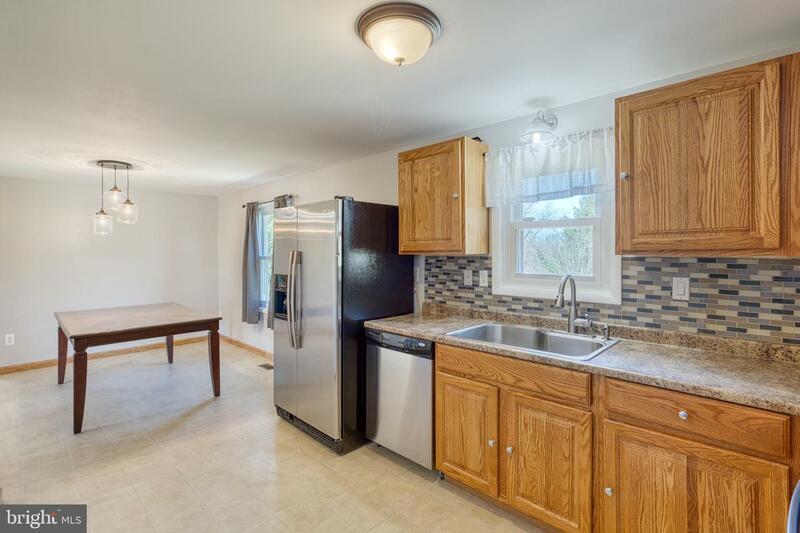 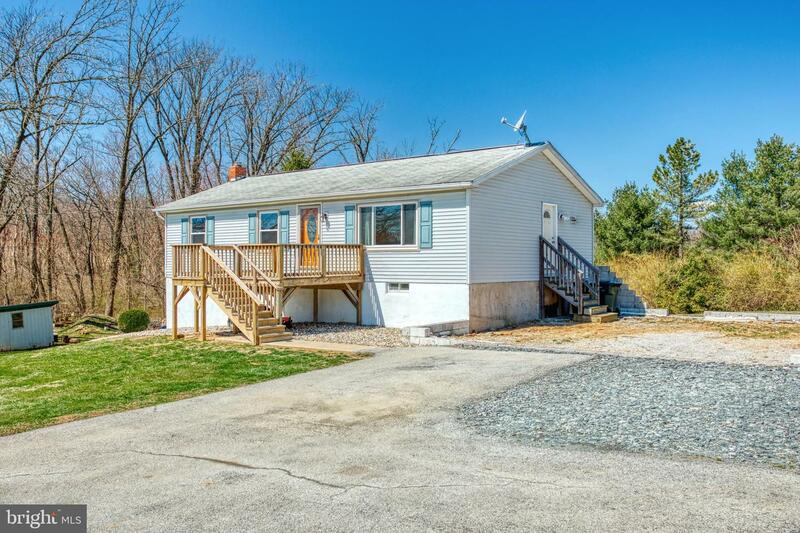 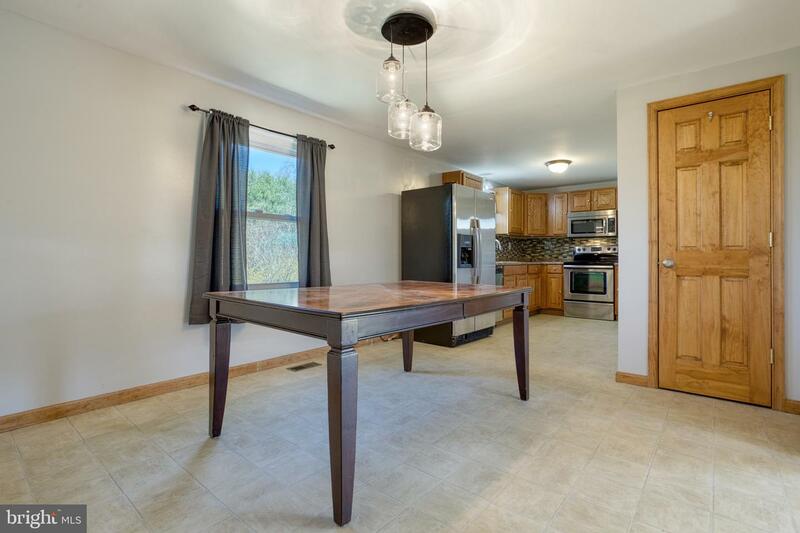 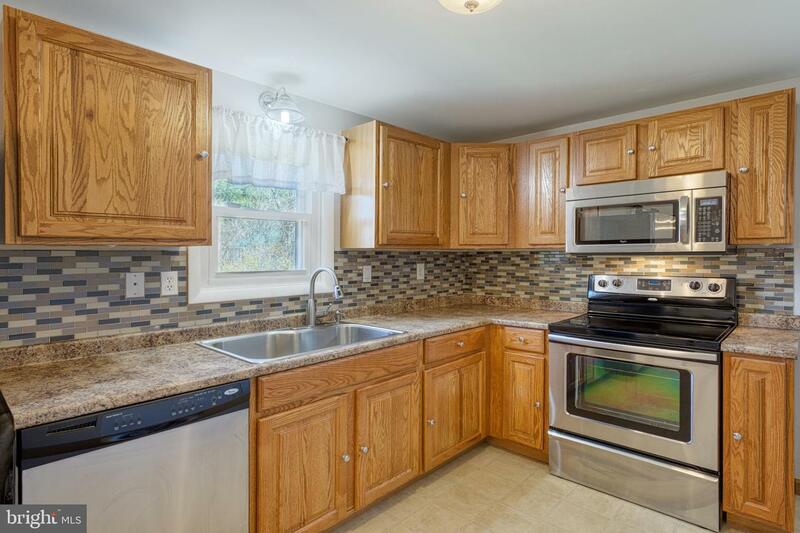 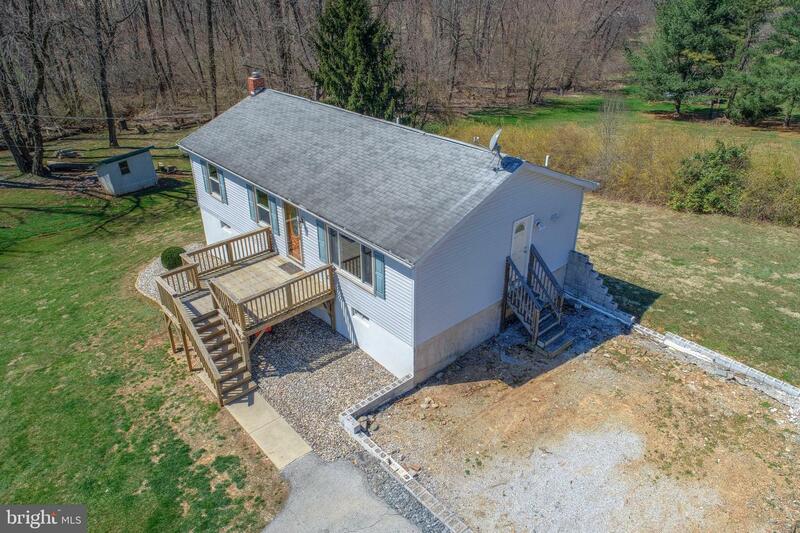 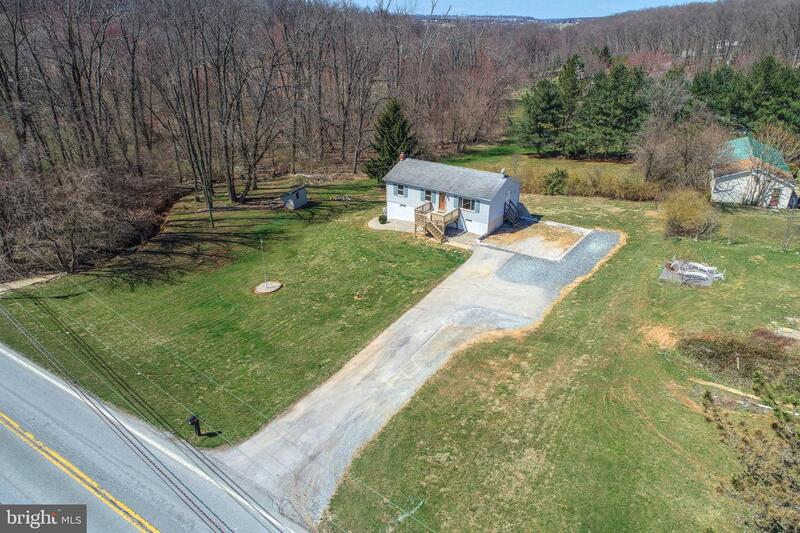 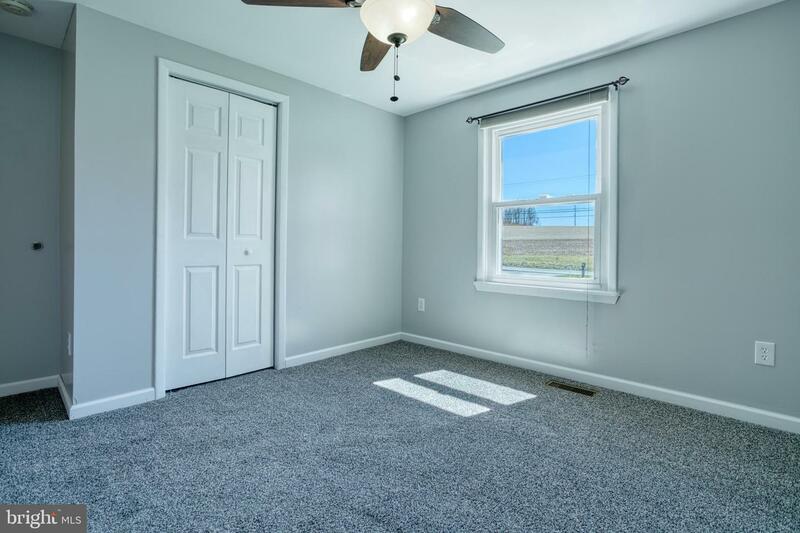 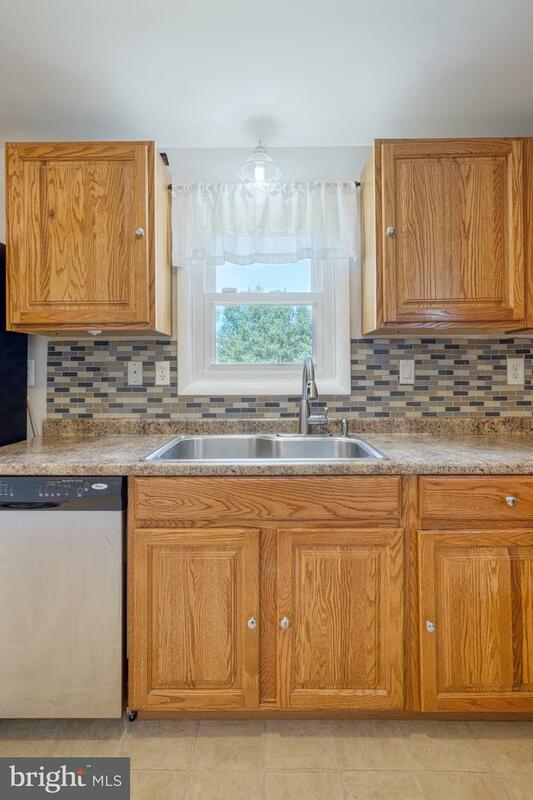 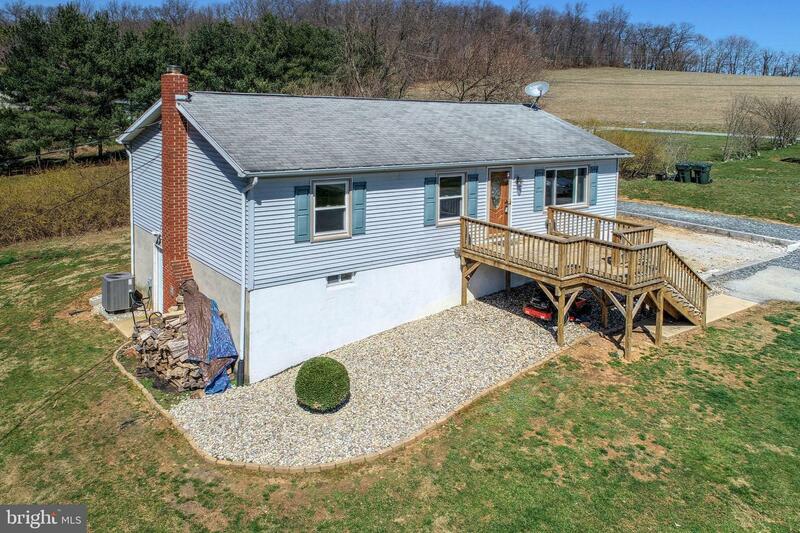 This 4 bedroom rancher is located less than a mile to Rt 74 in Red Lion, which makes it a quick drive to restaurants, schools, and shopping. 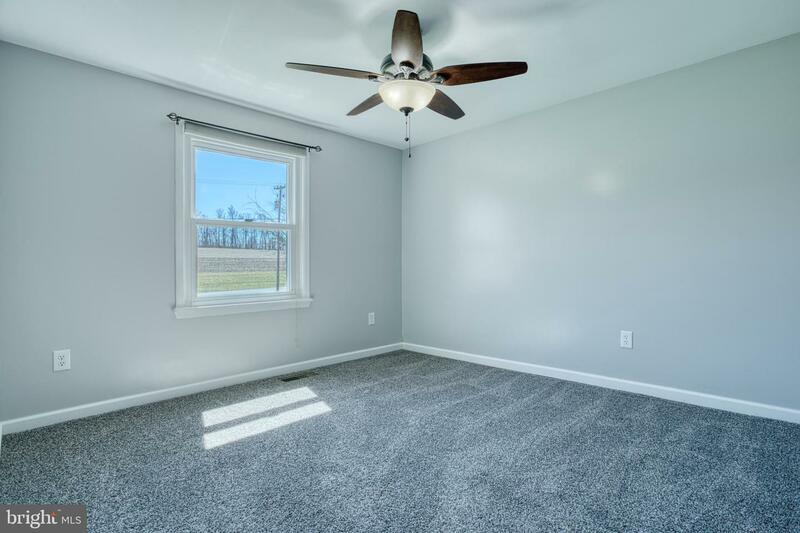 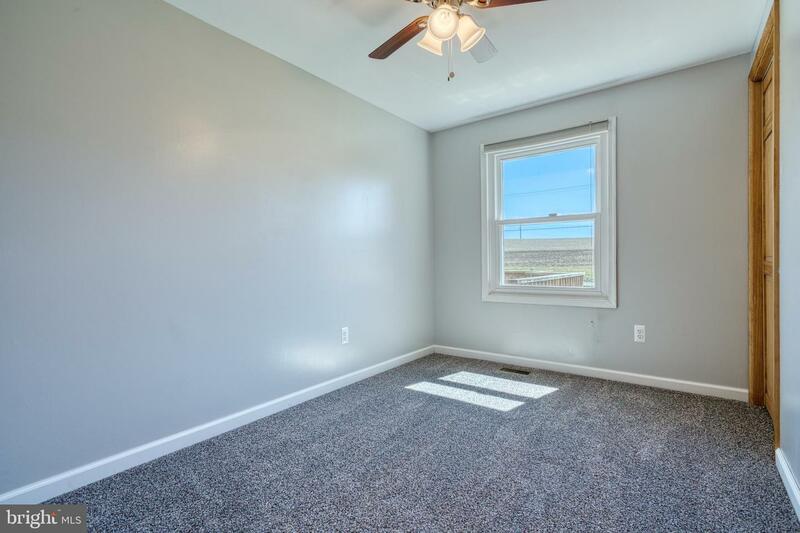 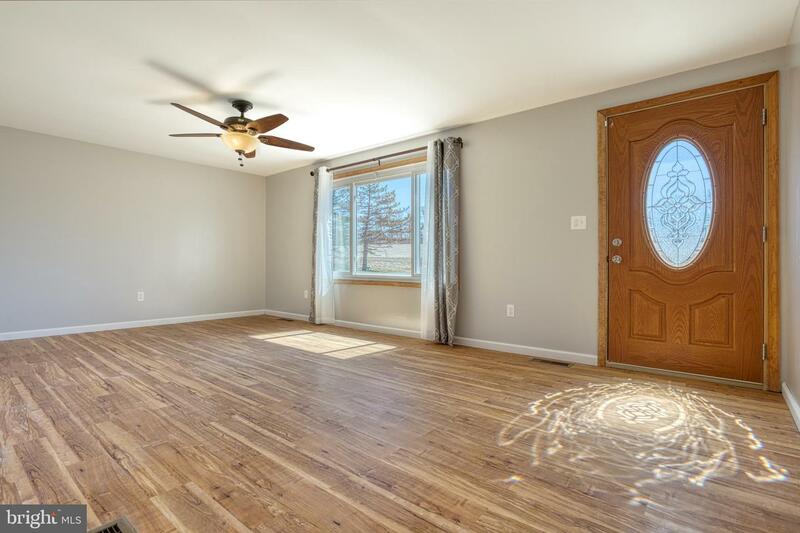 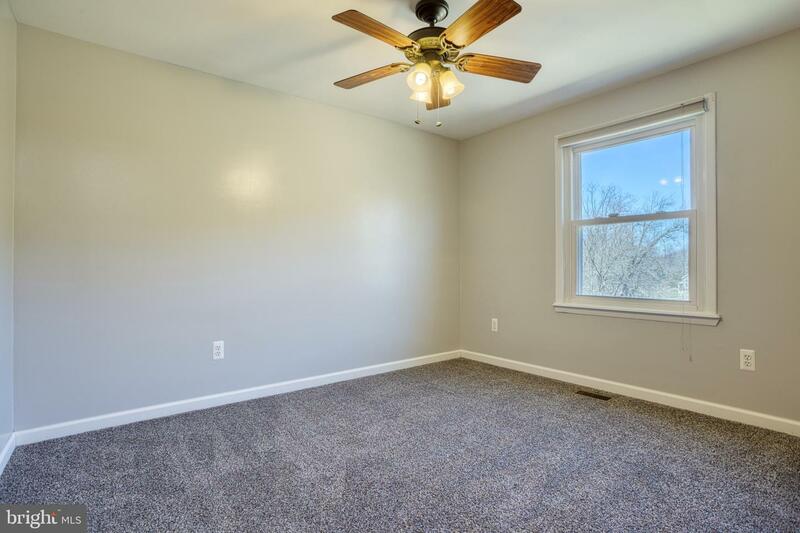 Fresh paint and carpet throughout, ceiling fans in each room, and a beautiful kitchen with all stainless steel appliances! 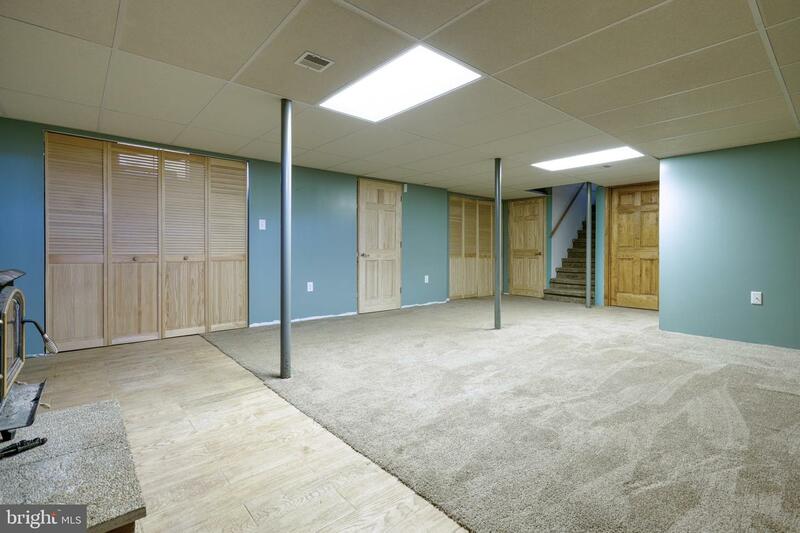 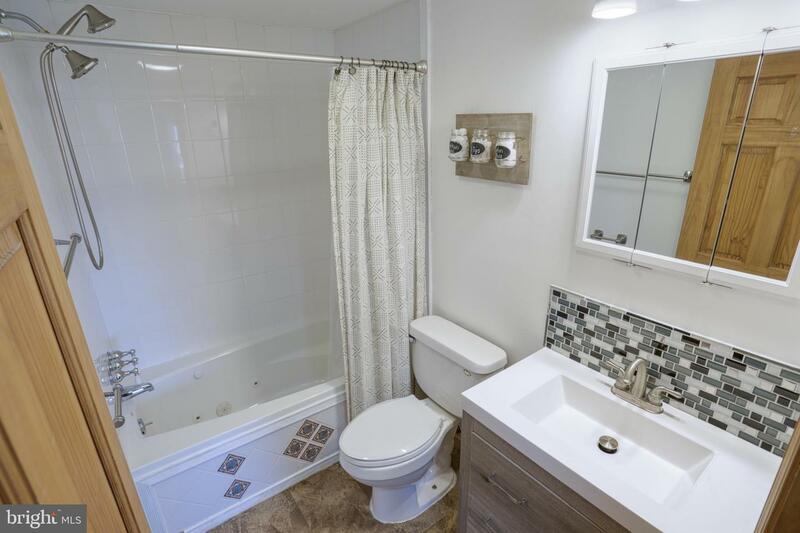 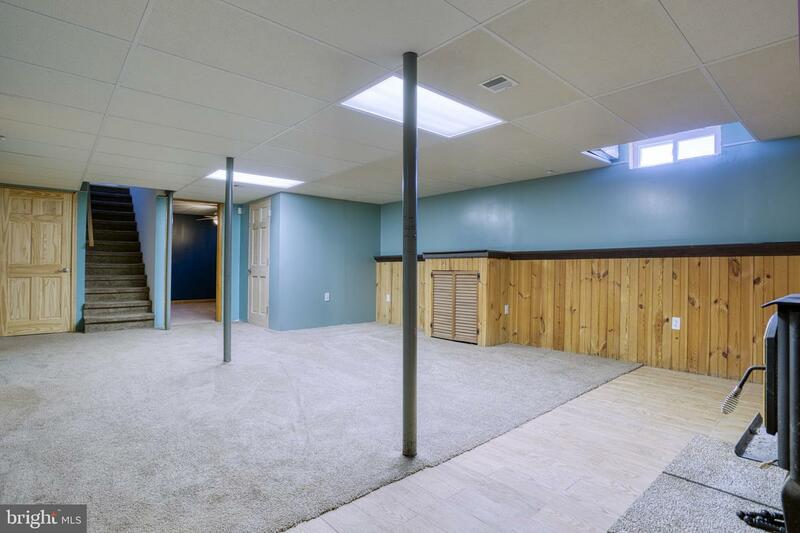 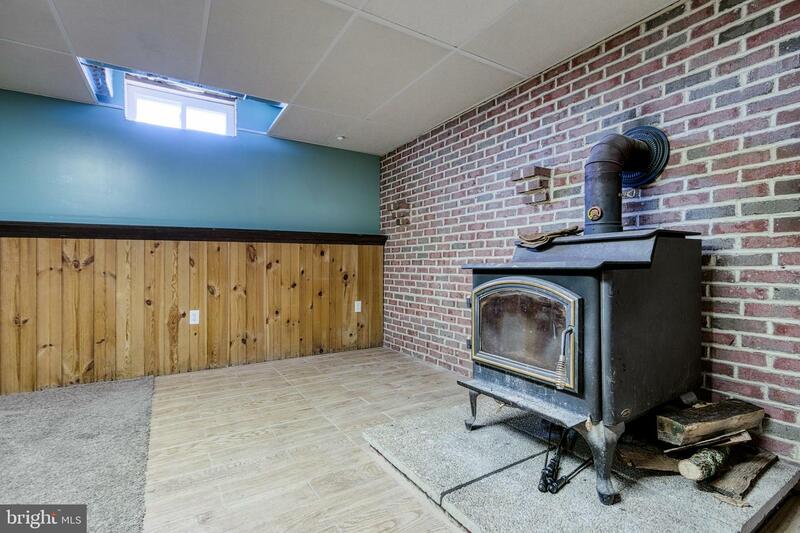 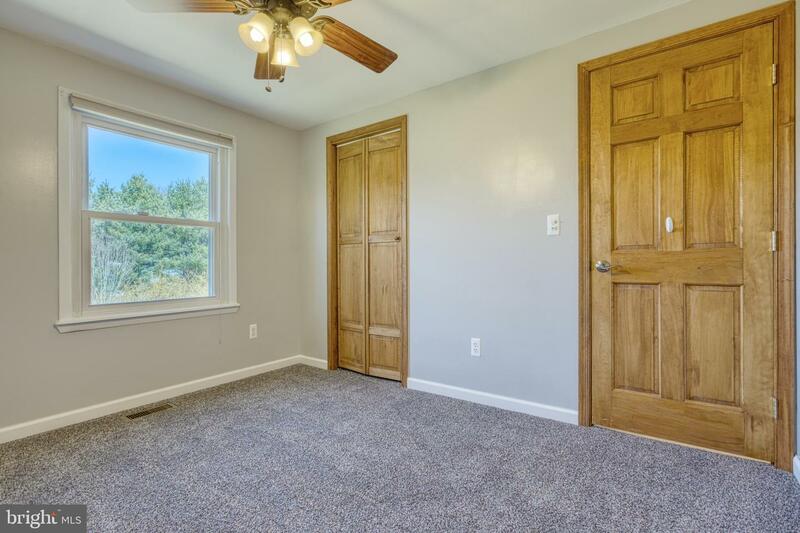 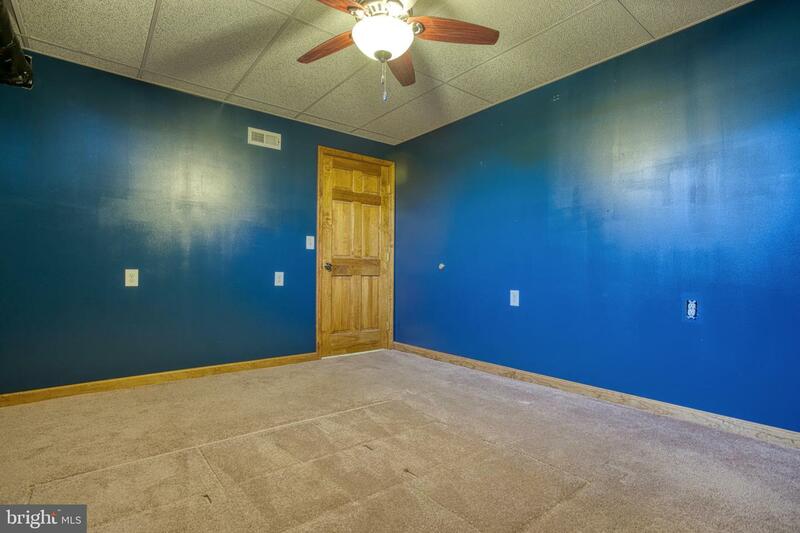 Finished walkout basement with 2 storage rooms, wood burning stove, and the potential for a 2nd bathroom with the plumbing already started for you! 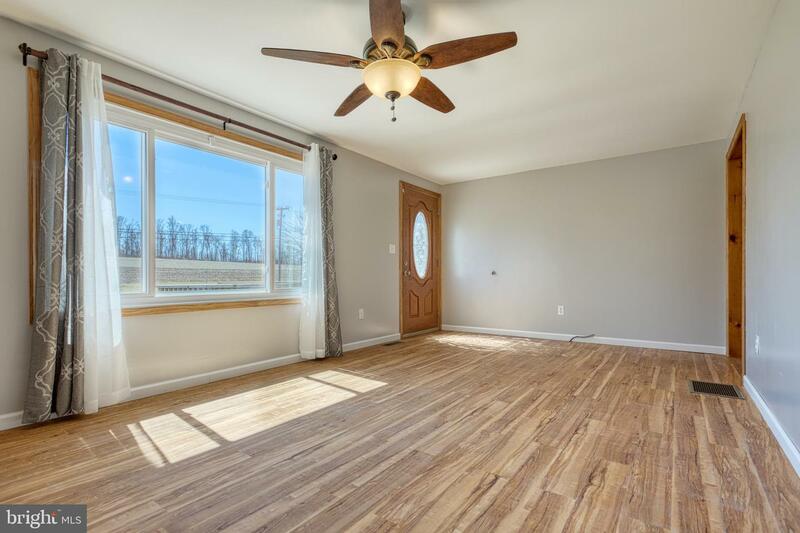 Off the large front deck you have an amazing view of open fields and tree lines. 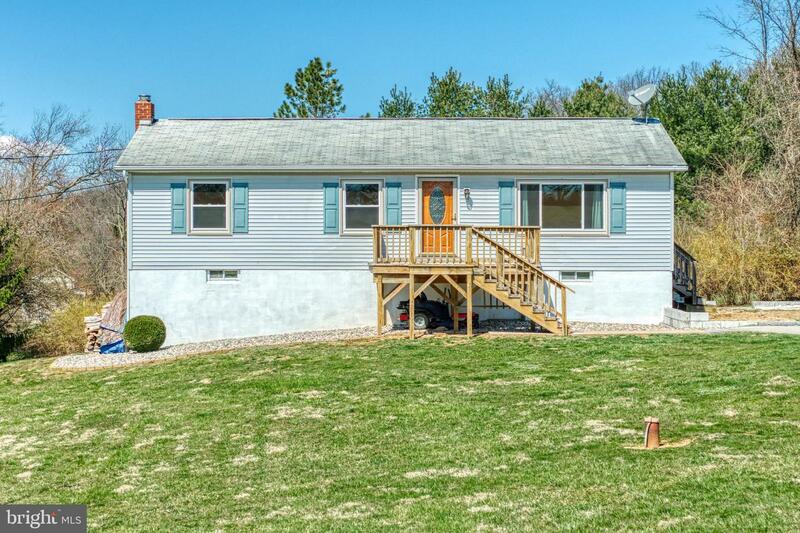 To the right there's plenty of yard , and the backyard is lined with bushes and trees. 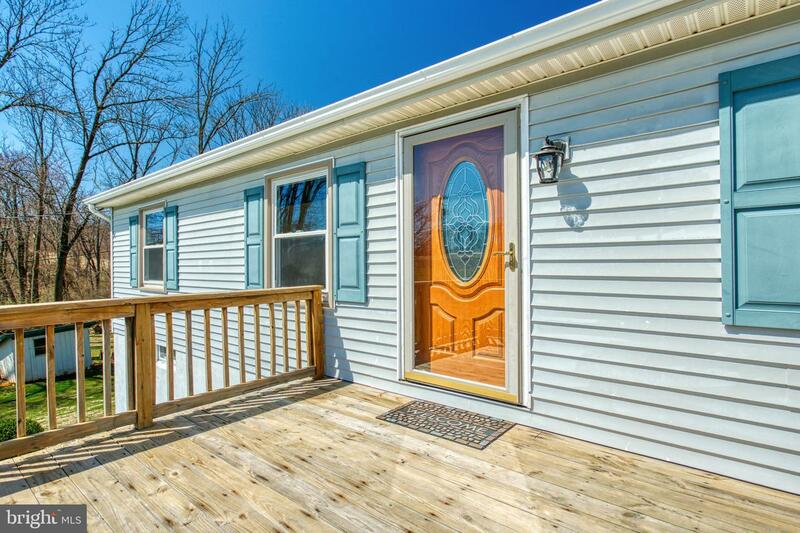 Peaceful scenery, polished home, AND new windows in 2013, new roof 2008, new HVAC 2014! 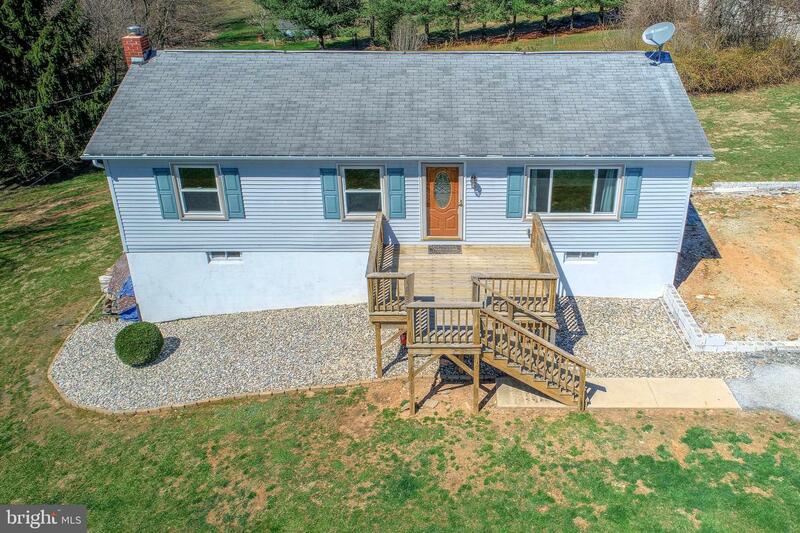 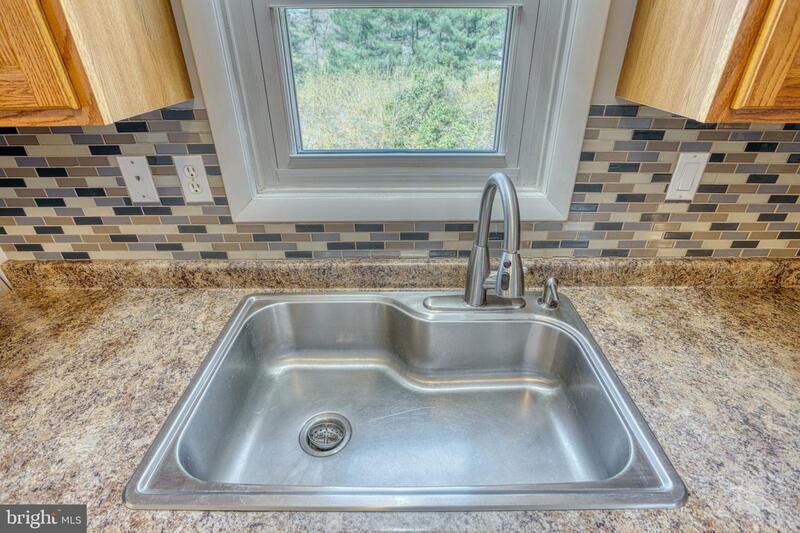 This home offers absolutely everything!